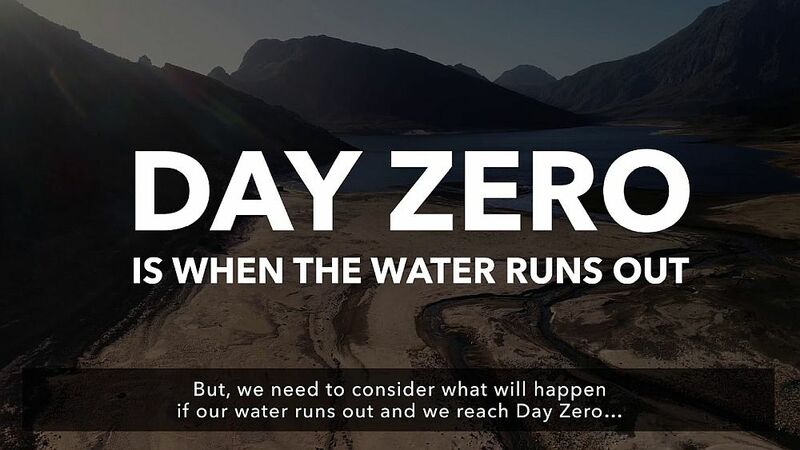 In June 2018, the City of Cape Town announced that the dreaded Day Zero – the day when most of the taps will be turned off – will not happen in 2018 or 2019. Stormwater is set to become a new water resource, the City of Cape Town has said. Instead of rushing down gutters and into the sea, stormwater will be kept and used. Just how it will be incorporated into the water system, or how much of it will be captured, is still in the planning stages. But City of Cape Town Deputy Mayor Ian Neilson says stormwater harvesting is a key component of the City’s draft water strategy. 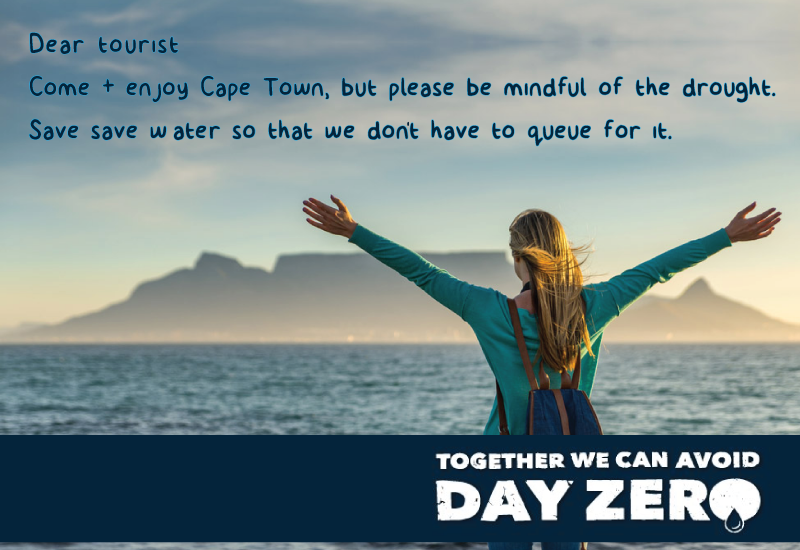 Having dodged Day Zero, the strategy is part of Cape Town’s path to becoming a “water-sensitive city”. The council’s move to harness stormwater and rain water is in keeping with a growing global movement that looks at urban water management in a new way. To read the complete article, download a PDF copy of City of Cape Town to harness stormwater to boost water resources.